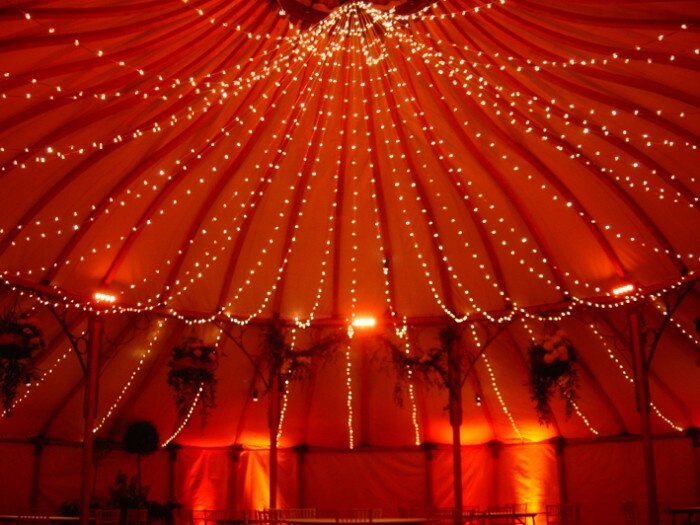 From Arabian Knights to Bedouin Lounge, from Edwardian Explorer Tent to Medieval Banquet, our experienced stylists have a broad range of furnishings, props, decorations and inspiration to draw upon. 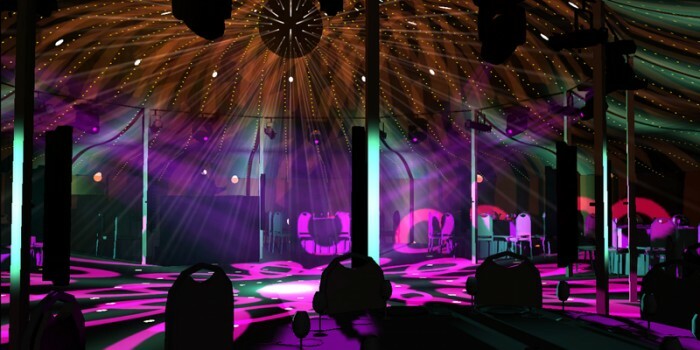 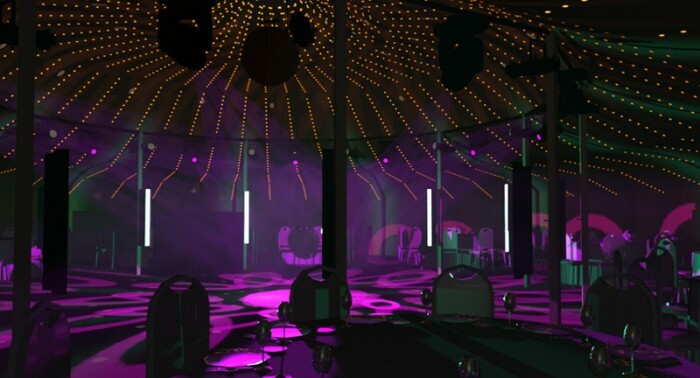 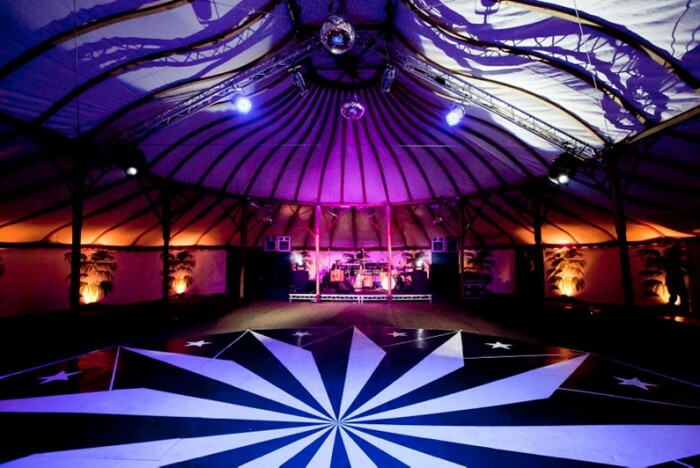 We offer bespoke theming as well as a wide selection of interior styling and look forward to helping achieve your vision within a tent or another room. 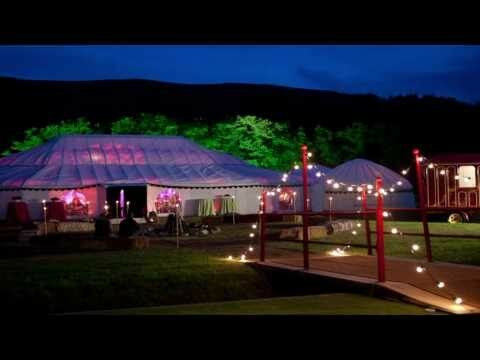 One of our favourite and most effective ways of dressing the inside of large tents is with giant plants and trees complimented by clever lighting. 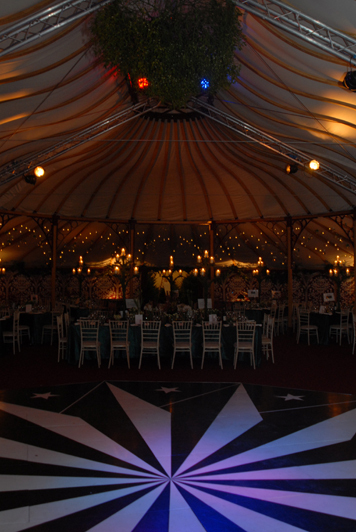 LPM Bohemia offers an Event Design service to help realise the design brief as well as co-ordinate the many aspects of event management. 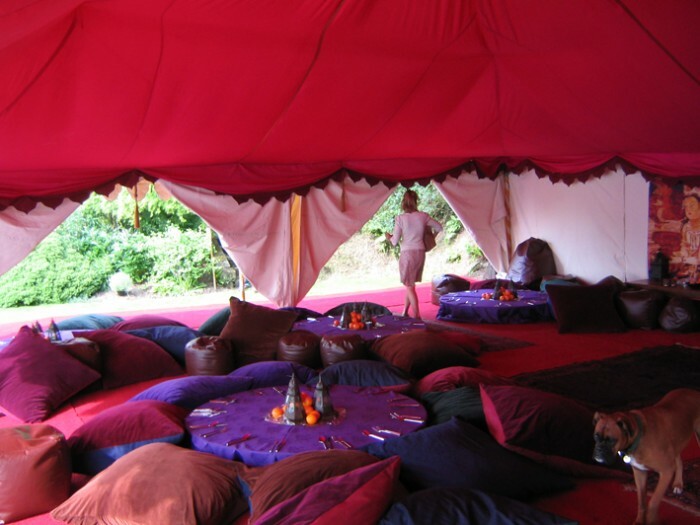 We have an extensive range of beautiful and interesting linings for our tents, most of which are hand crafted from natural cotton fabrics in Rajasthan and printed using traditional silk-screen methods. 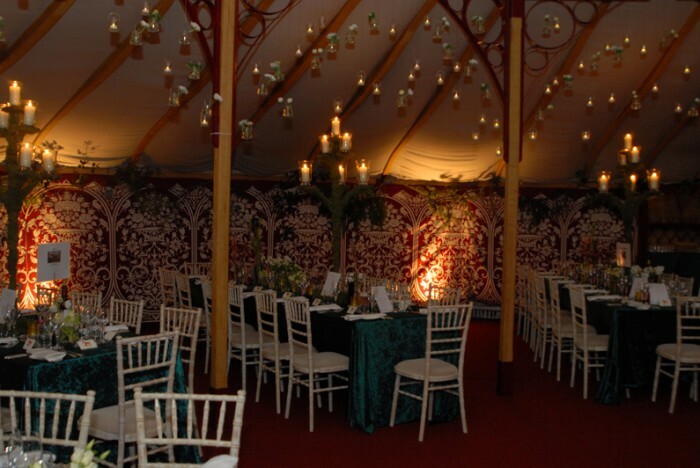 Our linings are inspired by period wall paper designs, classical interior art styles and a fascination of tents through the ages. 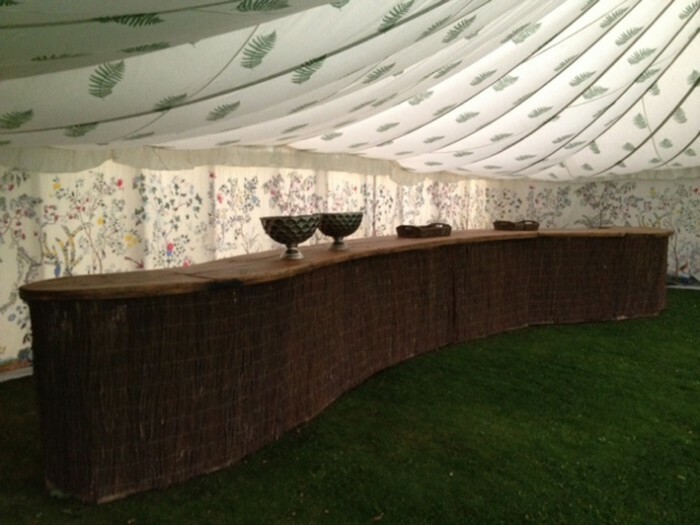 We have a range of Moghul prints, art deco designs and more recently some beautiful botanical prints. 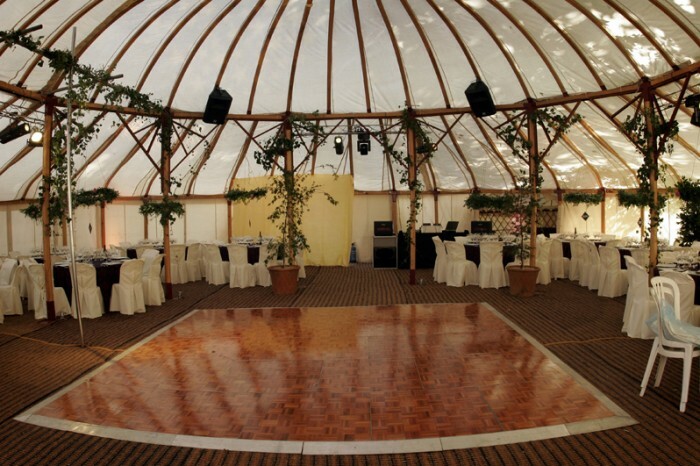 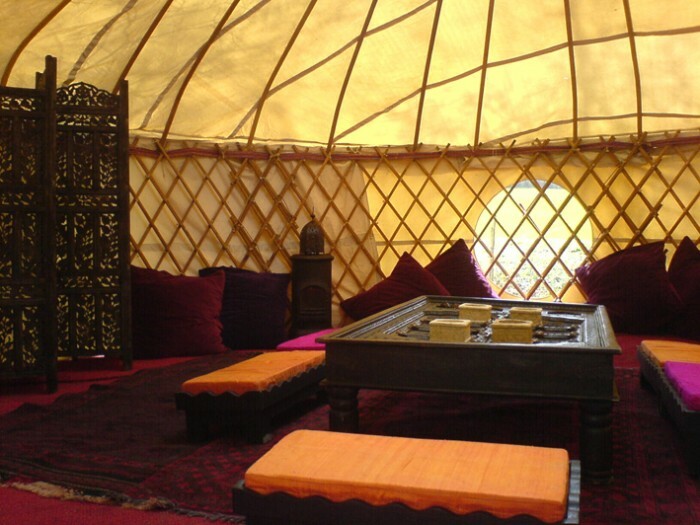 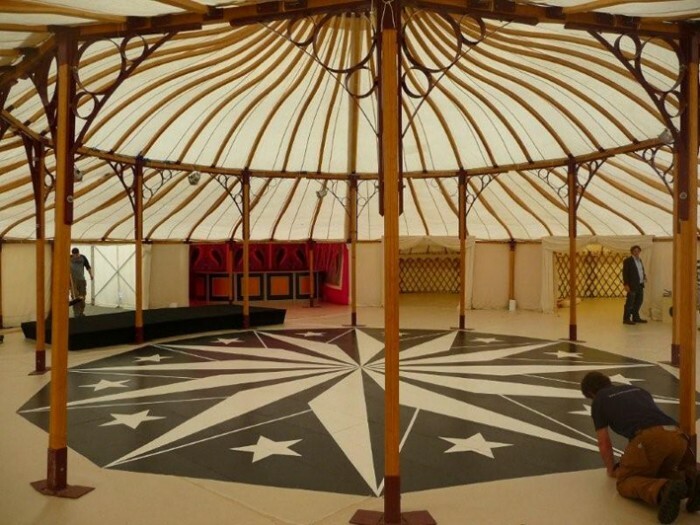 Our next venture is to celebrate Trompe l’oiel within our tents. 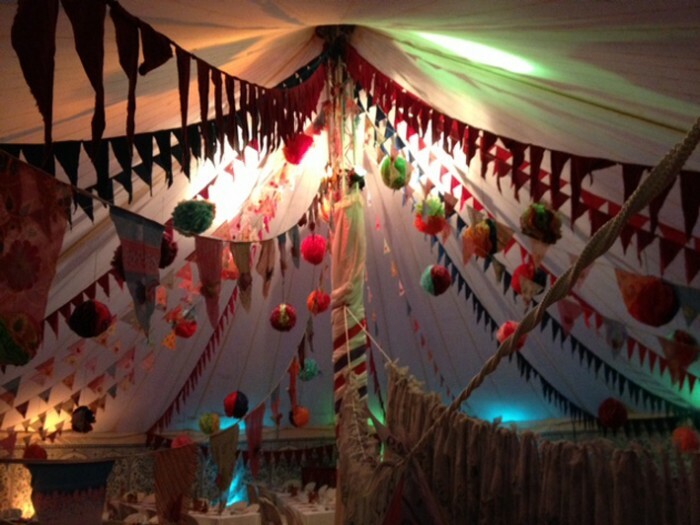 To compliment our linings we focus on the attention to detail of the tent trimmings including decorative wooden finials, coloured pole socks, hemp guy ropes and coloured bunting.